The Holidays may be over, but the effects of a few Holiday Random Acts of Kindness are still being felt by some families in Southern Minnesota. 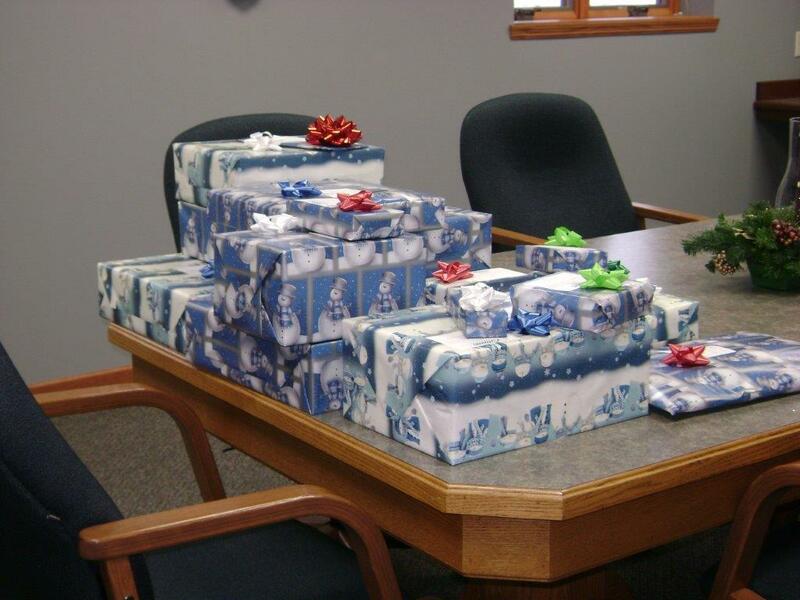 Citizens Bank Minnesota wanted to make the holidays a little brighter for some families in need. 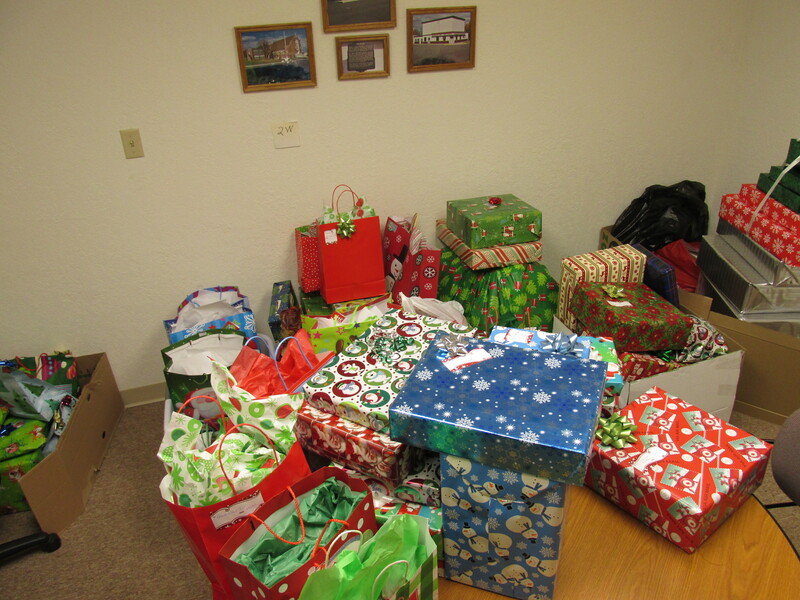 Employees were divided into five teams and together the teams raised money to buy gifts for six families. Money was donated by bank employees and they also had a free-will donation Taco Fiesta luncheon to raise money for the acts of kindness. The bank matched the donations up to $200.00 per team. Teams then went out and shopped for gifts for each family. 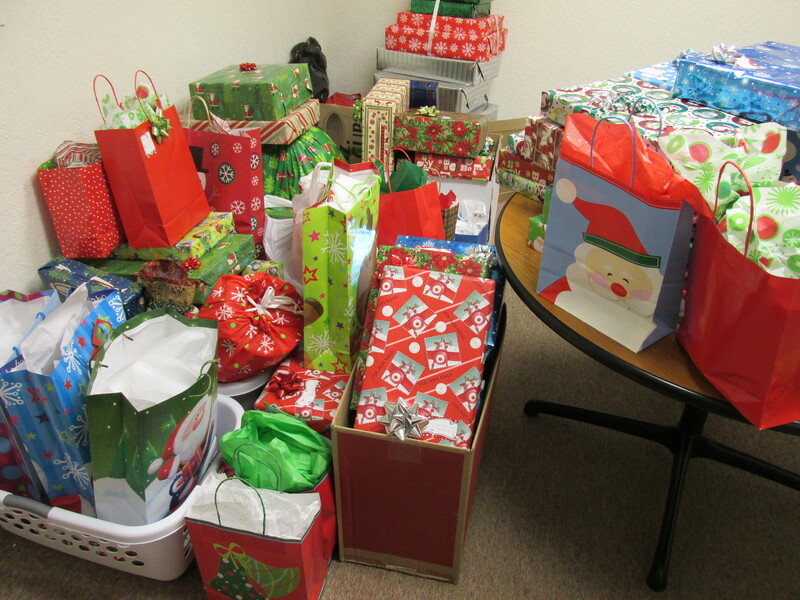 Clothing, toys, household items, groceries and other goodies were wrapped in festive paper, bags and bows. It definitely was heart-warming to know that the gifts were going to put smiles on the faces of some deserving families who would have had a difficult time purchasing the needed items themselves. Overall, Citizens employees raised over $3,200.00 to purchase over 200 gifts for six families with 29 family members in need during the 2013 holiday season!